Mapa Research was very pleased to attend the FinTech Innovation Awards 2015 in preparation for our ‘Under Attack: Assessing the Disruptive Threat in Retail Banking’ report, as part of our Mapa Insight Series 2015. Over the course of the evening, this event recognised innovators in contactless, mobile commerce and banking, peer-to-peer (P2P) lending, digital security and many more. Yoyo took home the ‘mobile commerce and banking’ award for its payment platform. 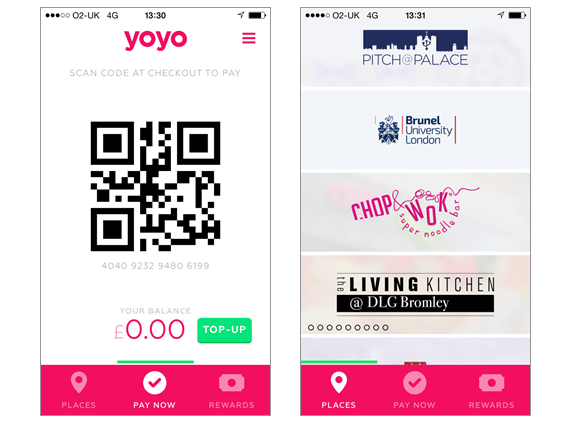 Upon each mobile payment at a participating retailer, Yoyo customers collect points within the app. The spending and behavioural data collected will then allow the retailer to target chosen customer segments with promotions. By going beyond payments, Yoyo has found a clever way of enriching both the customer experience and that of participating retailers. 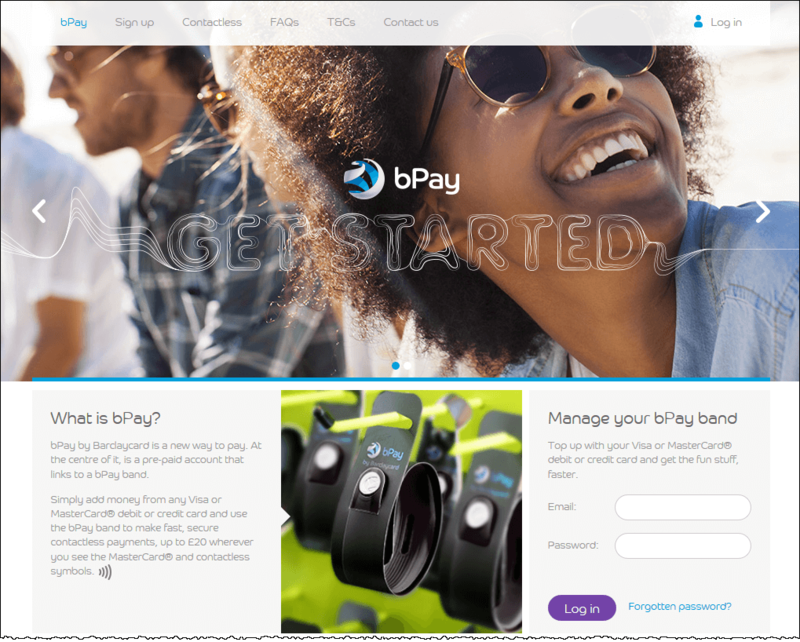 It was great to see Barclaycard, with its bPay wristband, winning the category for ‘contactless payment initiative’. Included in our 2014 report “Mobile Payments: 5 key initiatives to watch”, this initiative is set apart from others by the fact that users do not have to be Barclaycard customers. The pre-paid account linked to the wristband can be topped up using any UK bank account and almost any credit card. The increasing popularity of alternative lending solutions was also noted. Rhydian Lewis, founder and CEO of RateSetter, was named “FinTech leader of the year”. RateSetter, currently the largest P2P lender in the UK, is a true disruptor. Known for having introduced the ‘Provision Fund’ concept, none of their 20,924 lenders have lost a penny to date. The winner of “FinTech deal of the year” featured in our How to win start-ups: A global good practice report and is also relating to alternative lending: the arrangement between the P2P lending platform Funding Circle and RBS and Santander. The somewhat unconventional agreement sees the two banks proactively referring small business customers to the P2P lender. With inspiring keynote speakers and a humorous host, Mapa Research will eagerly await next year’s event. The full list of winners can be found here. Keep a lookout for these FinTech leaders as they will certainly help shape the future of financial services. For more information on the reports we produce, please contact us today.